Mr. Papp has more than 21 years of experience in the ICT and the telecommunications sectors, and has held senior positions in a number of large international companies. In his previous job Mr. Papp was in charge of Microsoft's regional business activities in the Asia and Pacific region. Prior to that, he spent four successful years as Managing Director of Microsoft Hungary. 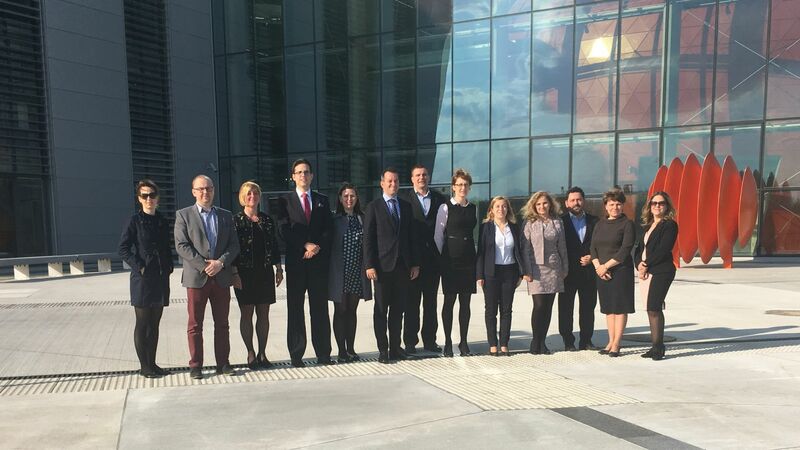 Before joining Microsoft in 2011, István Papp had held senior positions in several international companies, including the position of the Deputy CEO of Magyar Telekom, as well as that of Managing Director of Cisco's South-East Europe region. 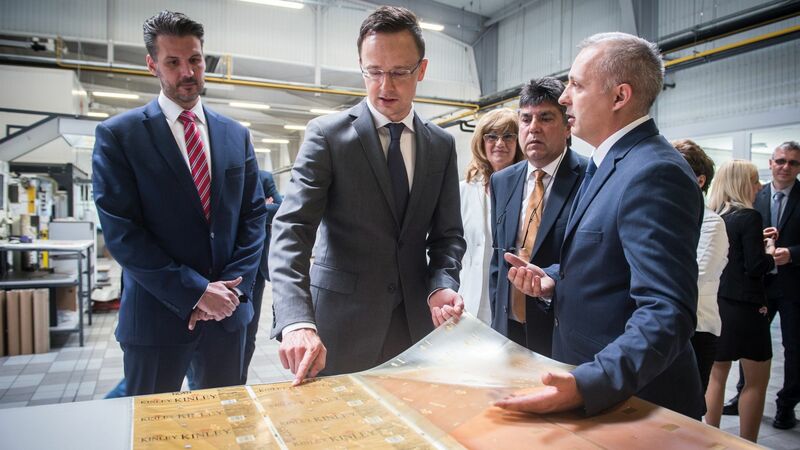 "As a company manager I have always put great emphasis on increasing the competitiveness of our economy and on improving Hungary's international reputation. 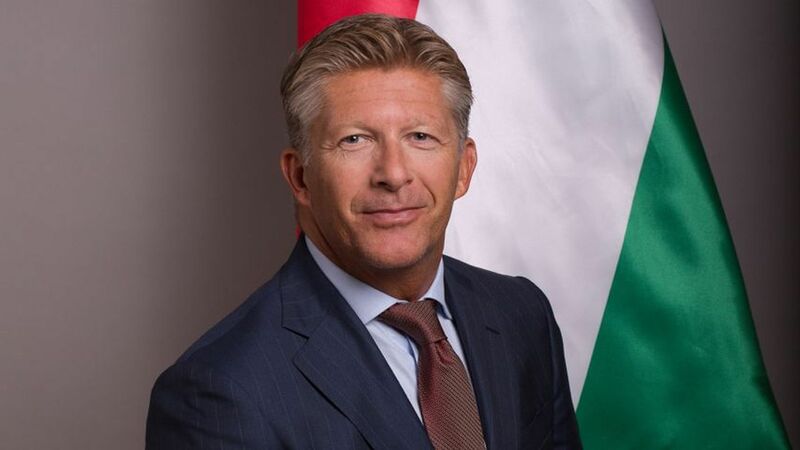 I feel honoured by the great opportunity that in the future – through my experience and international contacts – as HIPA's Vice President I will be in the position to directly support Hungary's development."